On Saturday evening, Nebraska coach Scott Frost addressed the media following the Huskers' season opening loss at the hands of the Colorado Buffaloes 33-28. 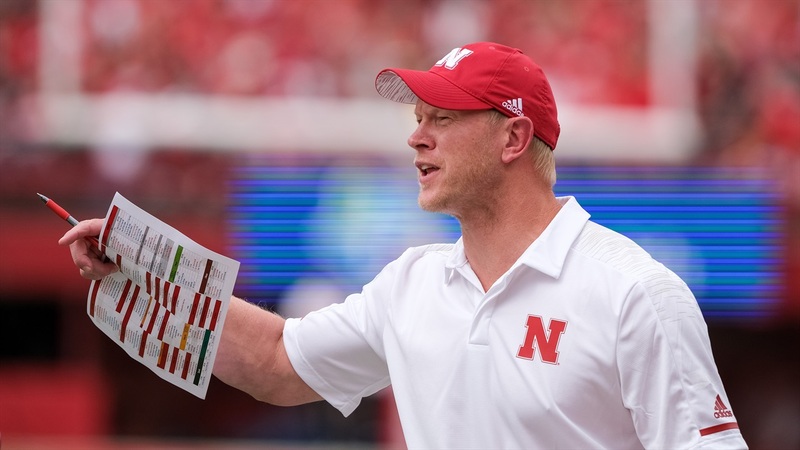 Frost was asked about his team's overall performance, cleaning up mistakes and the early status of freshman quarterback Adrian Martinez. What did you see on the late fourth quarter flag on Antonio Reed? What did you think the team did well today? What did you think about backup quarterback Andrew Bunch's performance? Can you provide an update on freshman quarterback Adrian Martinez’s injury? What your thought process with late-game play calling? Why do you think the team failed to convert on fourth-and-ones? How do you think the defense executed early in the game? What were your emotions after walking out to the field? What did you expect coming into the game this week? What are your thoughts on the penalties against Nebraska today?